Watford striker Troy Deeney has praised his side performance in their win against Tottenham on Sunday. 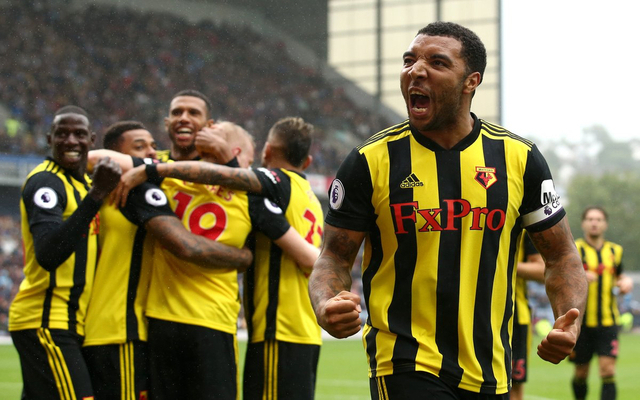 Deeney was in fine form during the game and he got a goal before his teammate Craig Cathcart grab the winner for the yellow and black side. Deeney however accused Tottenham players of not being fit to take on him and his teammate in a physical battle. Watford coach Javi Gracia was also full of praises for the club captain and he reveals he is a good example to other players. Deeney has now scored two goals and also has an assist to his name in four games this season for Watford.